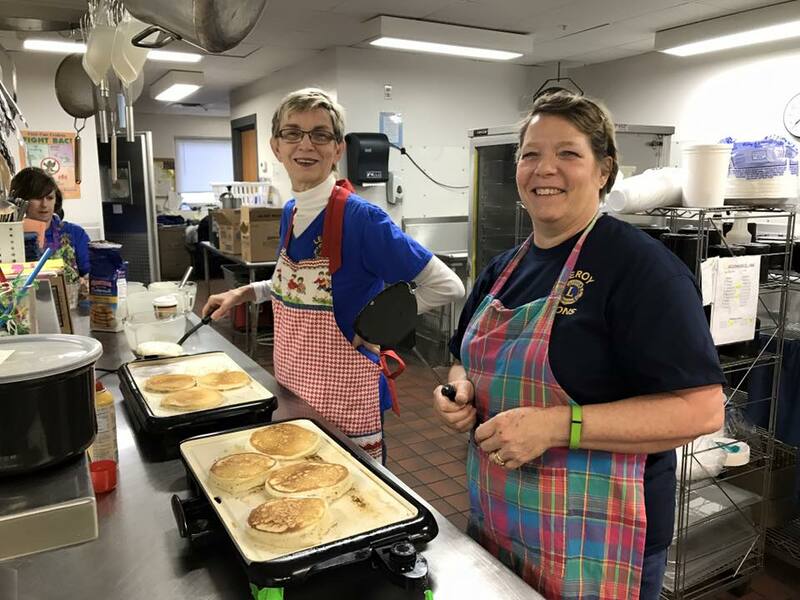 Welcome To The Le Roy Lions Club! The Le Roy Lions Club was chartered in 2013, dedicated to serving the residents of our community and projects of Lions Clubs International. 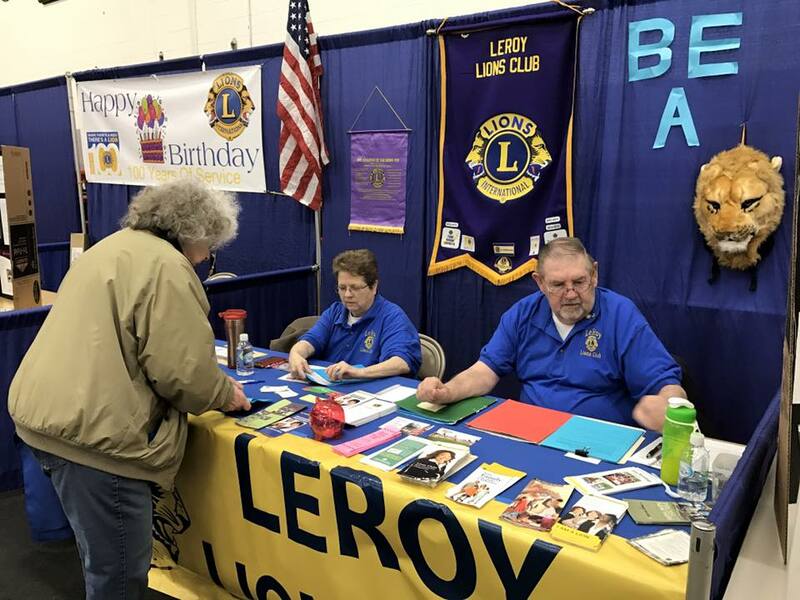 Since then, the Le Roy Lions have sponsored local projects like the Boulevard of Flags, the Annual Farm & Home Show, Care Card Program, Soles4Souls and many more! If you would like more information on becoming a Lions member, contact any Le Roy Lions member or email us at leroymnlions@gmail.com. You may also attend our monthly meetings at the Le Roy Community Center every second Thursday of month at 7:00 p.m. The Annual LeRoy Lions Farm & Home Show was held on March 4th.